iCutes - Welcome to the musical petting zoo! They are small, colorful and can go just about anywhere! 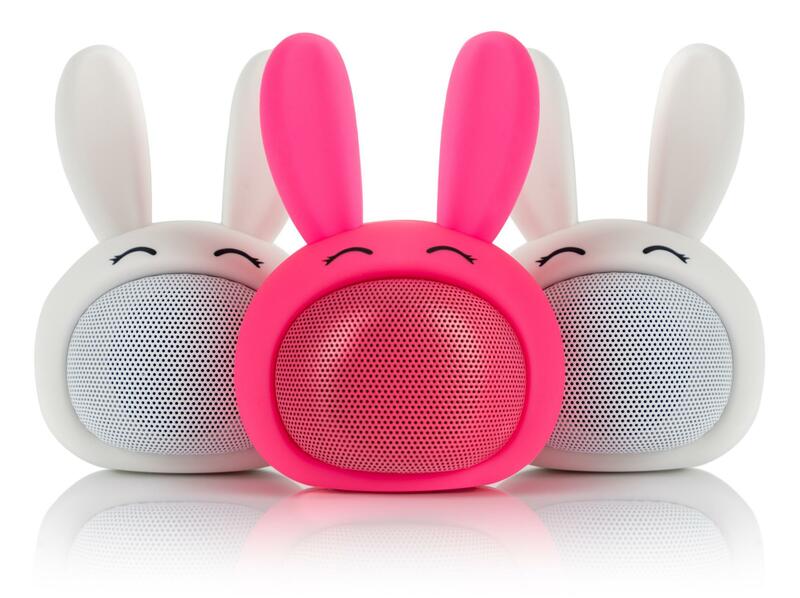 These small palm-sized Bluetooth® speakers are not just adorable but they also sound surprisingly good. 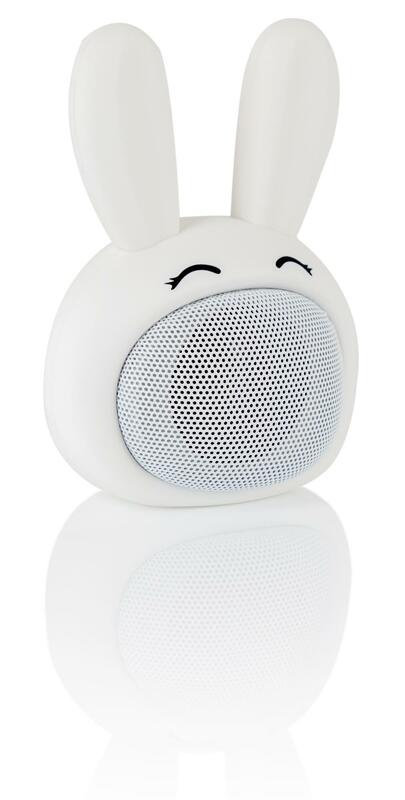 Whether its the rapper rabbit, the funk dog or the reggae panda, every child will find their favorite music animal! 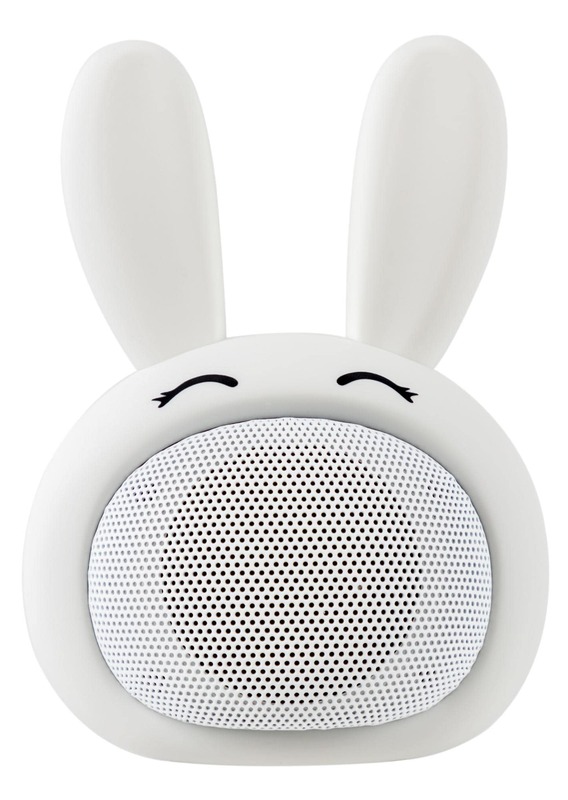 The speaker has a cuddly design with sturdy soft-touch plastic housing. 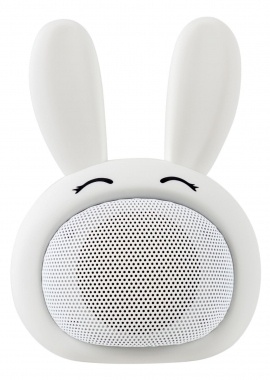 It fits in any pocket or on any nightstand and can easily fill a whole nursery with music. Whether it's a fairy tale, radio station or children's songs, the time of searching for and switching over your CDs and cassettes is over! 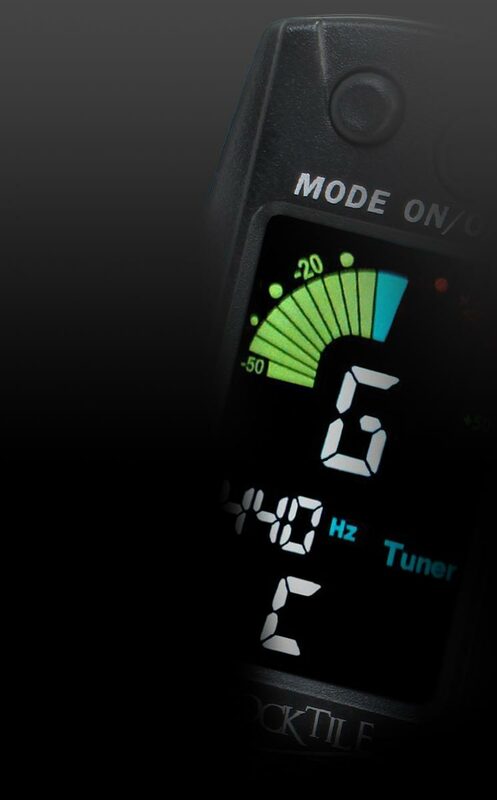 A 4 cm speaker with 3 watts of power delivers an amazingly powerful, clear sound over the completely wireless Bluetooth®. 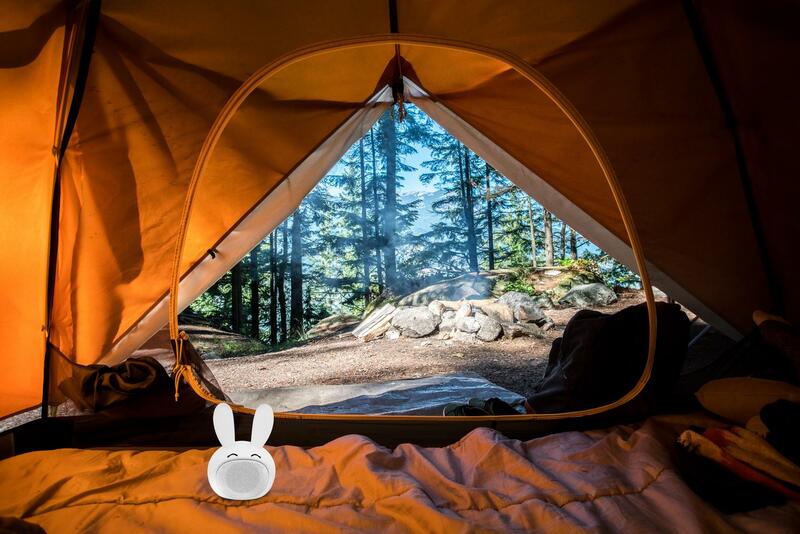 When fully charged, the little iCutes can play for up to three hours! To save electricity, there is an automatic shutdown function, which turns off the device after a period of inactivity. The device can be charged using the supplied Micro USB cable. Parents can avoid the nightly dilemma of turning off the music after their child is asleep. With the iCutes, the problem is solved - thanks to Bluetooth! 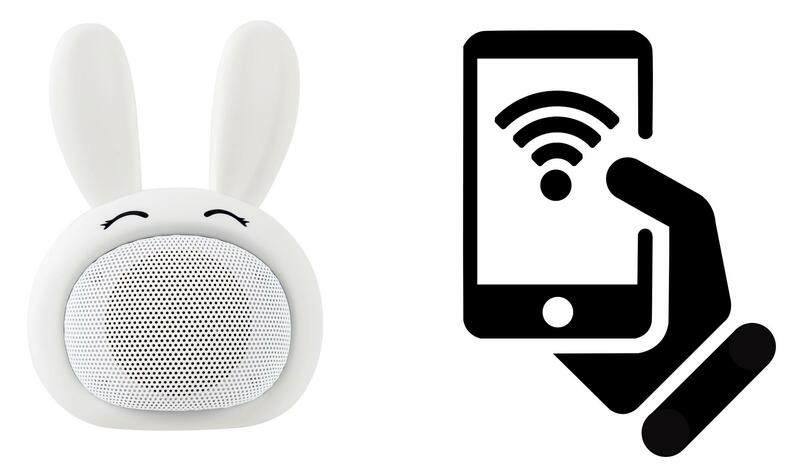 Simply connect your smartphone to the iCutes in the nursery and control stories from the comfort of your living room. 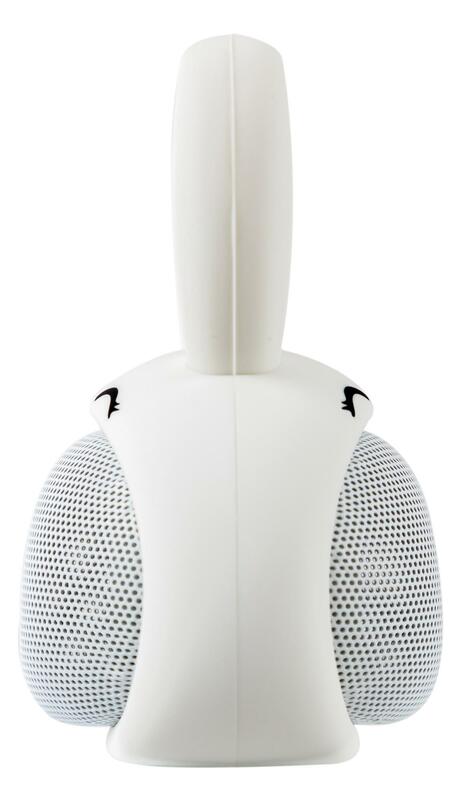 With the built-in microphone, you can even make phone calls via the music player. 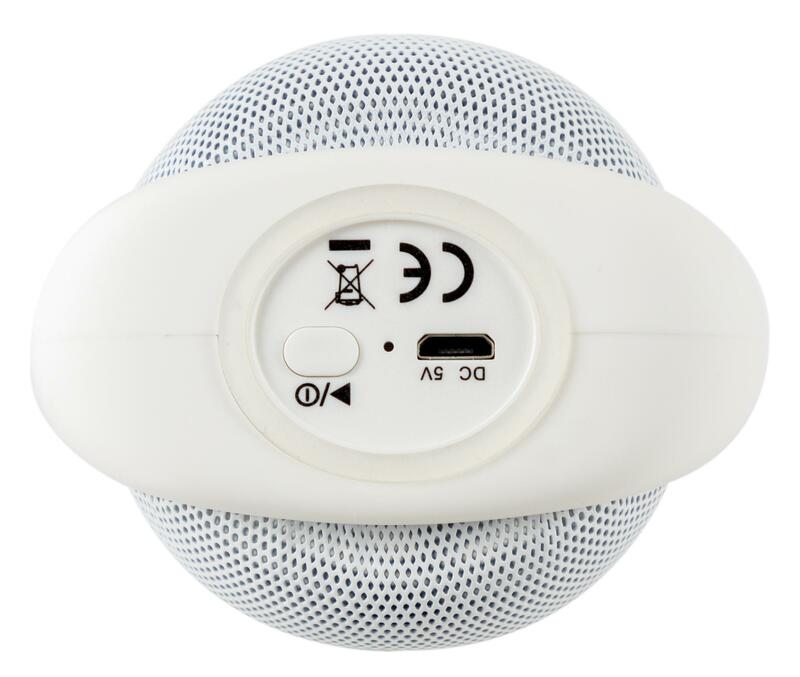 The silicone ring at the bottom of the Bluetooth® speaker prevents slipping on and off smooth surfaces. 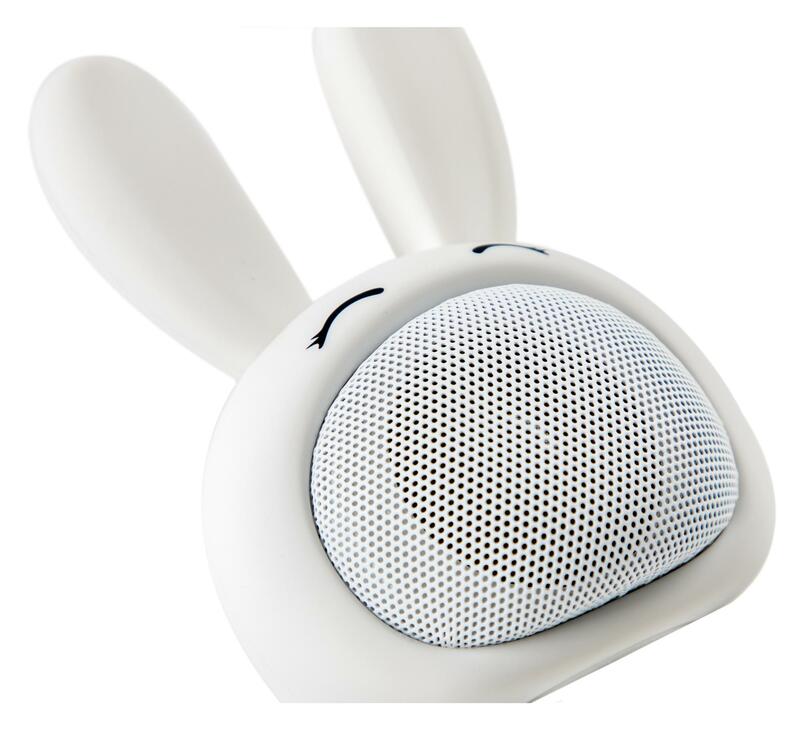 Operating the little animal speaker is easy thanks to the multi-function button with LED light on the bottom for switching it on and off.